Are You Ripe for a Relationship? When it comes to love, timing is everything. For everything there is a season, and it’s possible that you could not be in the season for romance. That’s okay. We are not required to always be open and prepared for the presence of a significant other. It’s a personal, and rather life altering, choice that we should always allow for time to think about. You should be the top priority first and foremost, and if you’re not ripe for a relationship, then you shouldn’t pick yourself off the branch too soon, else you suffer not being at your best. Just like how there are signs to tell when a piece of fruit at the grocery store is ripe, there are signs to tell whether you’re ripe for romance or not. 1. How is your current mental status? If your mind is at ease, at least to the level where you can decently function through life and there’s no concerning conditions, and the days are not generally difficult to get through, then okay. Go for it. But if you’re just not well, if stress is worse than usual, or if depression is deep, then hold off. 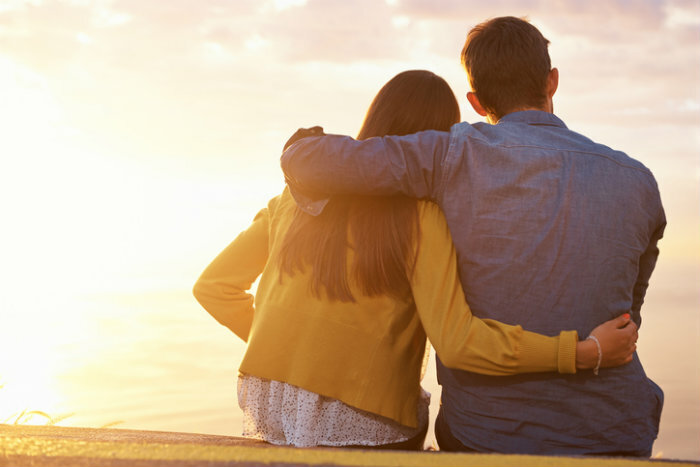 Obviously, it’s impossible to avoid them here and there from time to time, but if you’re currently questioning whether you need therapy or not, then a relationship probably isn’t a good idea at the moment. 2. What is your attitude towards relationships, and romance in general? If your attitude and opinion about love and dating and romance isn’t necessarily positive, then, well…you should not be in a relationship. You will only bring negativity. You might have been affected by seeing failed romances in parents or siblings or peers, and that’s understandable. Don’t enter a relationship until you’re less antagonistic towards the idea. Indifference isn’t any better. A positive outlook is a healthy outlook. 3. Do you have pressing priorities needing attention? I don’t mean a daily job or school, unless, of course, these factors are currently very pressing. But if there are serious issues going on: financially, with family, and yourself, then it will be hard to give time and attention to a relationship, and that can hurt it in the end. Hold off until the issue has passed and until your priorities have lightened. 4. What does the future look like right now? You don’t have to have the next five years of your life mapped out, but if the next week looks like a bleak cloud of uncertainty, then you should probably hold off getting into a relationship. Plans can change and our lives can flip in a heartbeat. If something recently happened and it has left you with a lot of questions or if there are some big changes coming up like moving, a relationship might not be a good idea. Having support is helpful, but the beginning of a relationship is an uncertain thing and you don’t need the extra stress. A relationship is a big step in life, and so it is important to be good and ready for it. Things work out differently for each of us, so our individual circumstances and wise choices should help us make the final decision, but these factors are good ones that you shouldn’t ignore.